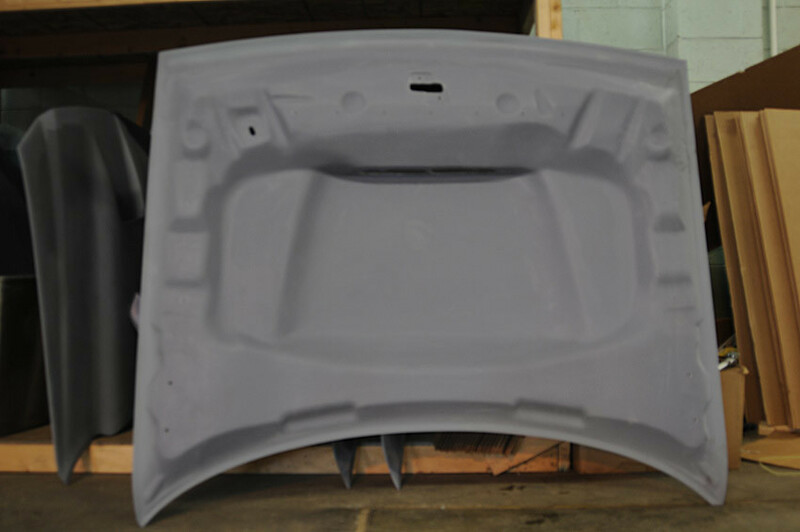 A brand new, never before seen TZD Dodge Challenger Ram Hood is now available. 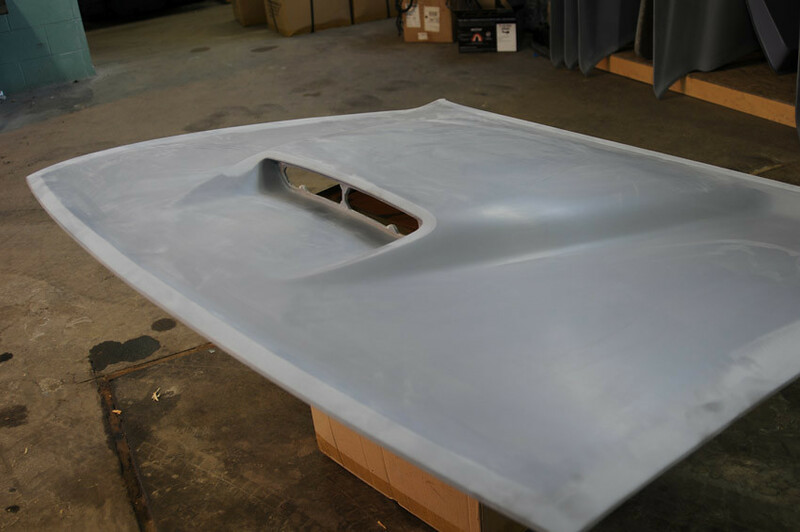 Rounding out our LX line of hoods this has the same quality and fitment our TZD products have been known for. 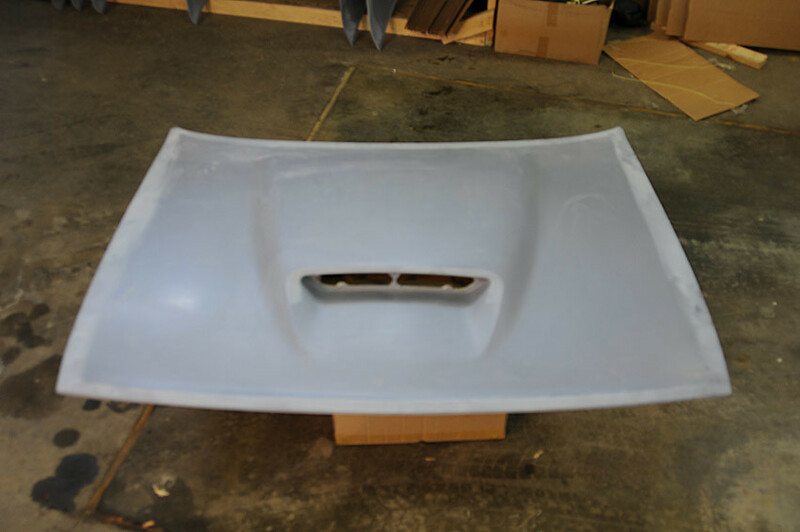 These hoods are ready to ship today for $999 plus shipping, and come ready to be primed and painted and installed using the factory mounting hardware. 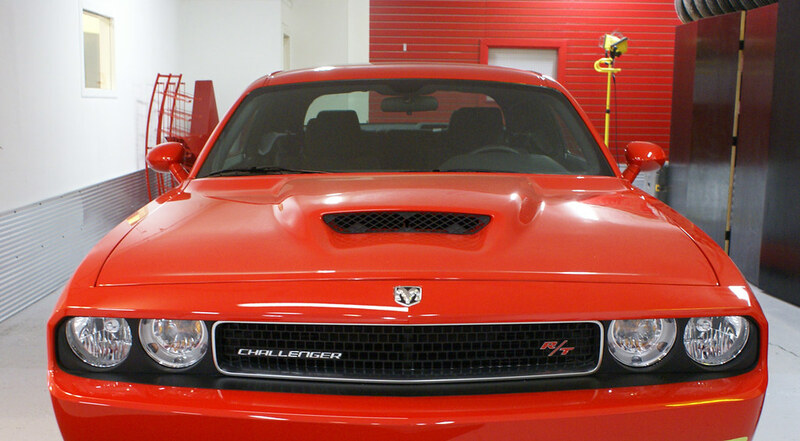 Uses factory Dodge Ram grill insert. 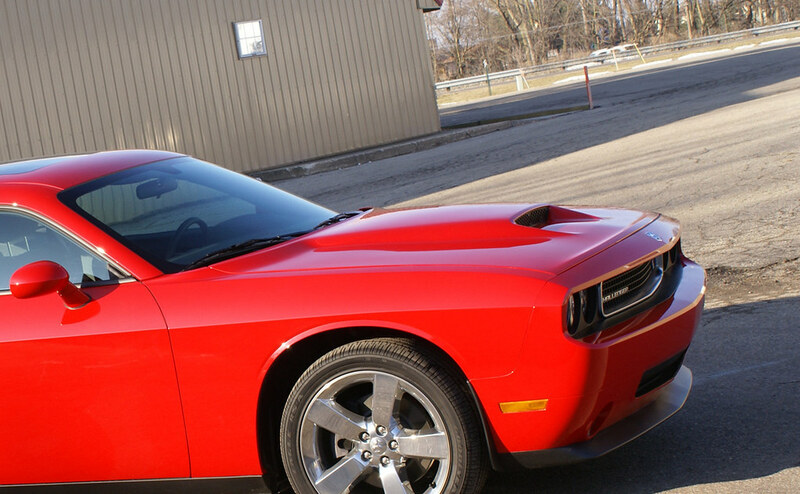 Ive been looking everywhere for a hood that resembled the charger srt 8 hood. This is pretty close.